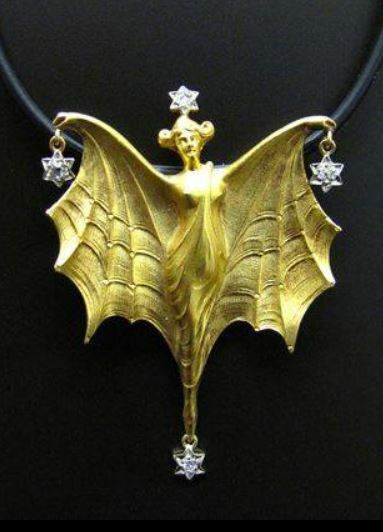 Vampire Varieties Woman as vampire bat. The ripping yarn of The Vampire Long. The Thing in the Cemetery—a creature that seems to have stepped straight out of the Croglin Grange Vampire story by Augustus Hare. Vampire Furniture of Wales. Spoiler alert: the title says it all….. The Countess Elga, an “authenticated” vampire story. The Strange Appetites of a Hungarian Count What were the parents thinking? Vampire Superstitions in Pennsylvania and Ohio. Searching for blood drinkers on this site will also bring up a number of posts on the medicinal drinking of blood.